Entrepreneurship and gastronomy go hand in hand with the opening of the Foodlab by Urban Campus & Gastroemprendedores, the first space dedicated to gastronomic entrepreneurship in Madrid, with features unique to Europe. 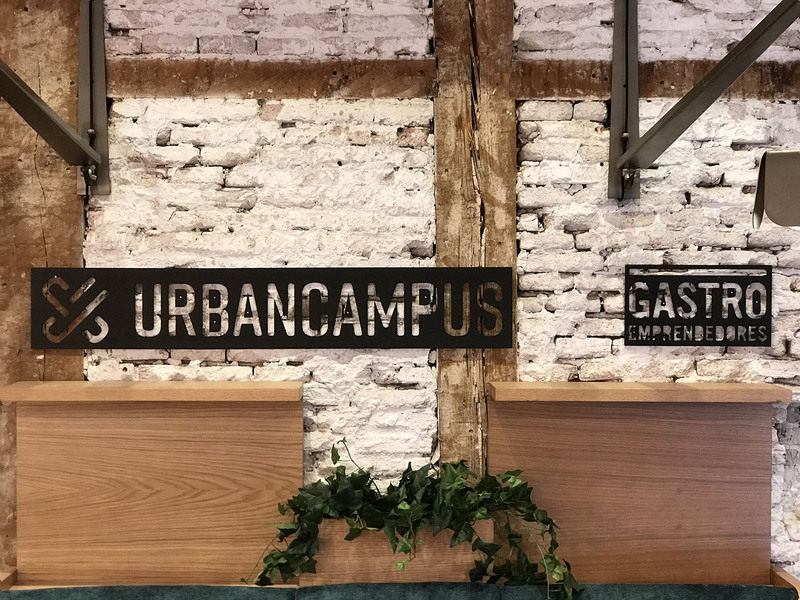 This new co-working and co-cooking space was inaugurated yesterday by Seth Goldman, the entrepreneur who founded Honest, which is one of several launches of Coca Cola into the ecological drink market, thereby becoming “Total Beverage Company”. It’s amazing to see how in countries like Spain, with such deep rooted gastronomic traditions, that the ability to innovate and develop entrepreneurial projects within this sector is still held in high regard. Foodlab is intended for entrepreneurs, startups, and professionals in the restaurant and food and drink industry who need a professional space to transform their ideas and creations into a reality. In the Foodlab we give startups the opportunity to experiment. They can create and test out their Minimum Viable Product, something that up until now was one of the most challenging undertakings in the launch of any kind of business, especially in our sector. There are few activities that connect us the way cooking or eating together does. After our experience in co-working and co-living, a co-cooking space was the next natural step. More than just a place to work, the Foodlab is the perfect environment for food lovers to meet and develop both their professional and personal projects. We are just as excited to explore the possible synergies among the communities between the different Urban Campus spaces.